John’s Note: Most sportsmen think they must manipulate habitat and provide more food for more deer to manage the wildlife on their lands. 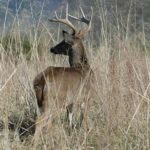 But you can have inexpensive deer herd management by applying the tactics of Dr. Grant Woods of Reedsville, Missouri, a well-known wildlife biologist, and other avid outdoorsmen who love developing their lands and deerherds. 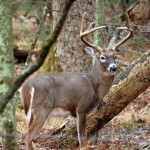 Why Use Chainsaw Management for Deer? When leasing land, make sure you have the permission of the landowner before you cut any trees or brush. 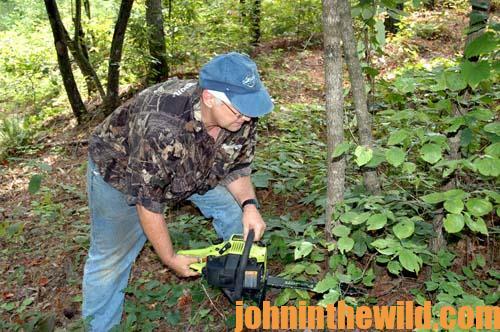 However, if some trashy, grown-up areas not in timber production have grown up with non-commercial timber or brush, then after you get the permission of the landowner, take your chainsaw in, cut that brush down to the ground, and clear out a spot where sunlight can reach the forest floor. Your consulting forester needs to play a major role in helping to determine areas that you can clear. 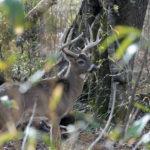 Several buddies who enjoy managing their properties recommend that you first fertilize naturally-occurring, mast-producing trees and bushes and shrubs on which deer feed. If apple or nut trees are on your land, you can fertilize them, and they’ll put on more fruits and nuts. 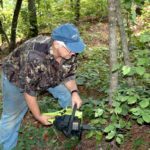 You also can fertilize wild persimmon trees, Japanese honeysuckle, blackberry, smilax (greenbrier) and other wild deer foods. 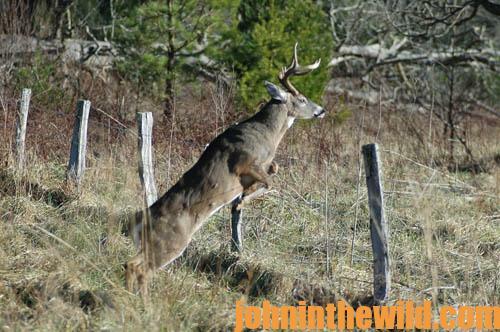 A little fertilizer can go a long way in helping to produce more deer food and cover. Your consulting wildlife biologist or forester can play a major role in your wildlife-management program by naming which trees and shrubs the deer prefer to feed on at different times of the year. These professionals also can tell you how and when to fertilize these plants to get maximum production. You’ll enjoy seeing just how lush you can make a cleared wildlife opening, if you sprinkle some fertilizer on the ground after you’ve cleared the land. 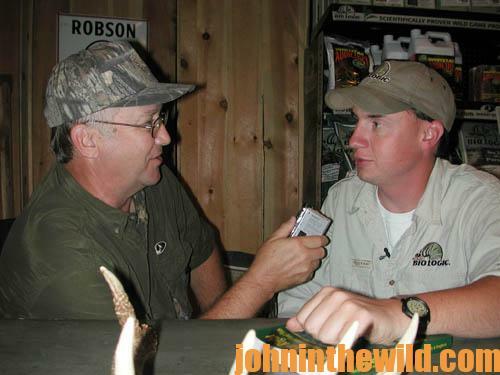 You’ll learn more deer-hunting information and tips from hunters in John E. Phillips’ Kindle, CreateSpace and Audible books. 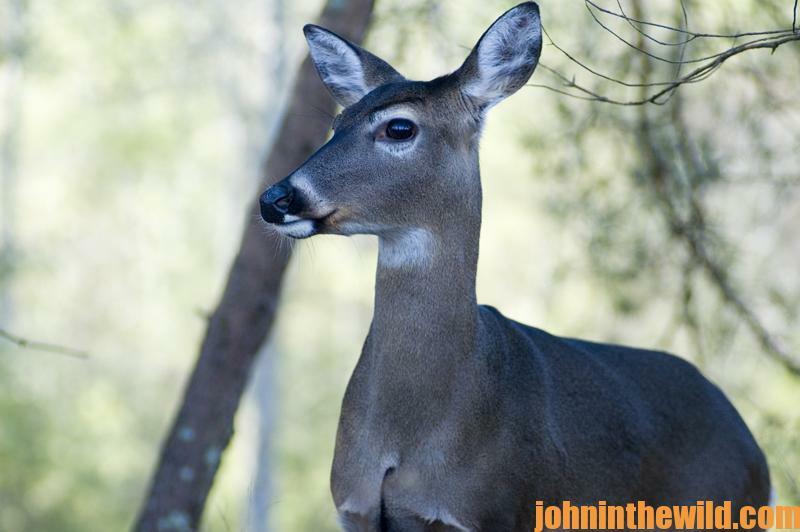 Go to http://johninthewild.com/books/#deer to purchase and download to your Kindle, and/or download a Kindle app for your iPad, SmartPhone or computer. You also can go to Nook Books at www.barnesandnoble.com to buy. Also you can download free books by going to http://johninthewild.com/free-books. Next: Why Feast on Doe Deer and Why Set-Up No Hunt Deer Zones?